Hotel "Resort" is located in the center of the village Kurortnoye. 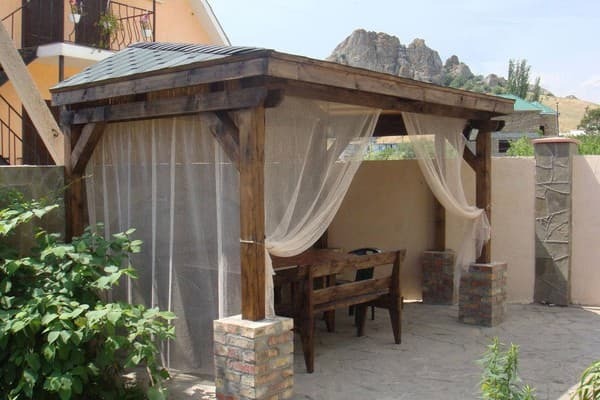 The successful location allows guests to enjoy the beauty of the Crimean Kara-Dag reserve quickly and easily accessible from the hotel to the dolphinarium. 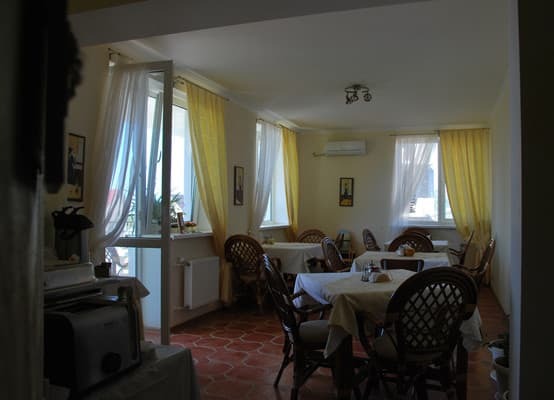 The hotel is about 300-350 meters from the beach (5-7 minutes walk) and a little further from the dolphinarium. All the beaches in the village Resort pebbly, several beaches with small pebbles and a few - with a larger one. 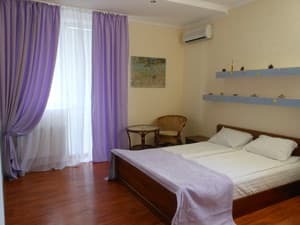 In the hospitable atmosphere of the guest house, guests will always feel cozy and at home. 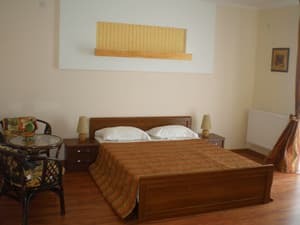 Hotel "Resort" offers 10 comfortable rooms, the main focus of which is given to soft tones and uniqueness. Using a variety of textures and shades creates a sense of style and harmony. In room TV, WC, air conditioning, mini fridge, hair dryer, electric kettle. Upon request, guests are offered a room with a balcony or terrace, overlooking the sea or the majestic Crimean mountains of Kara-Dag. 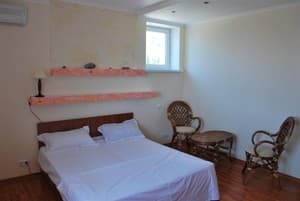 Description of the room: From the window offers a magnificent view of the majestic Crimean mountains of Kara-Dag. Standard room without a balcony has an area of ​​14.5 square meters. In the room there are two beds (one double bed), a set of towels. Description of the room: Rooms with a double bed, complete with everything necessary for a comfortable stay. 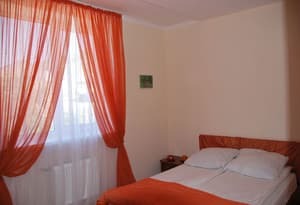 Description of the room: Rooms with a double bed. 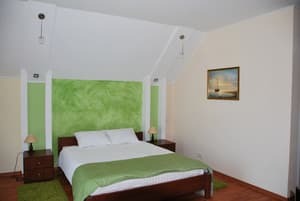 Description of the room: The room is equipped with everything necessary for a cozy stay. Description of the room: Suite room is located on the 4th floor. The cost of additional space in the room - 80 UAH. per day. The cost of additional space (double sofa) in the Green Room, in the Suite room - 110 UAH. per day. The cost of additional children's place (cot) - 200 UAH. for the whole period of stay. 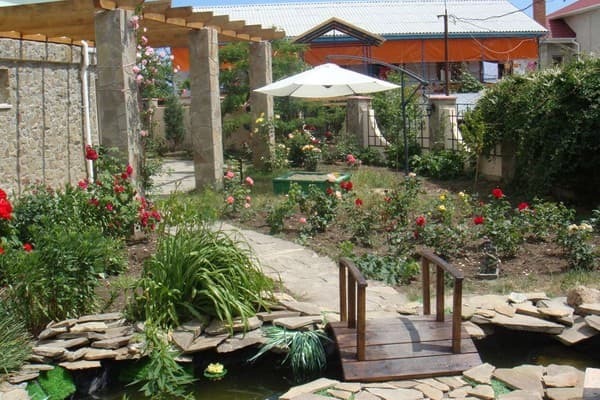 Hotel "Resort" is located in the center of the village Kurortnoye. 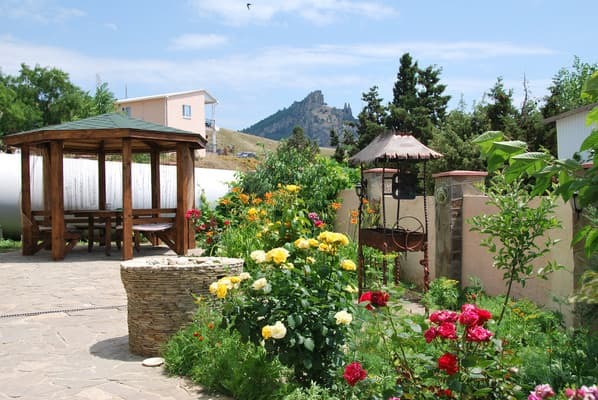 The successful location allows guests to enjoy the beauty of the Crimean Kara-Dag reserve quickly and easily accessible from the hotel to the dolphinarium. 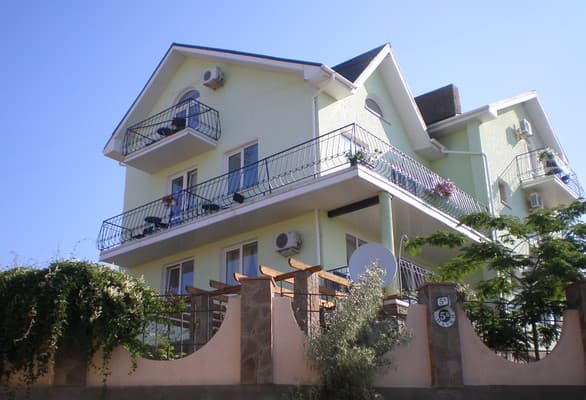 The hotel is about 300-350 meters from the beach (5-7 minutes walk) and a little further from the dolphinarium. You can get to Kurortnoe from Feodosia by bus or minibus.